Marsden PT-100 pump truck scale has a 2000kg capacity and is accurate to 500g. 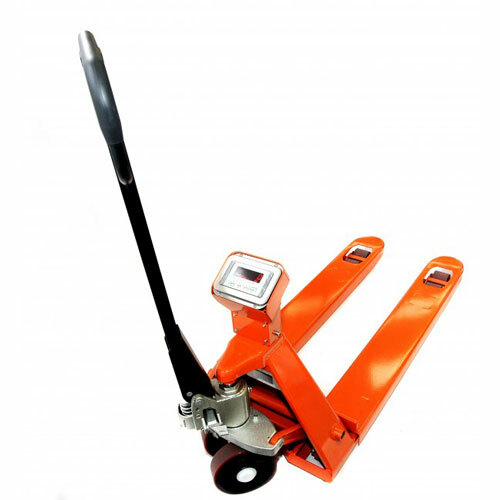 The standard fork length (1150mm) and width (540mm) are built to weigh euro pallets. It has a a bright red LED display for clear visibility from long distances and in dark places. The indicator has full range tare and pre-set tare functions. It is run by a rechargeable battery which gives 70 hours continuous use. 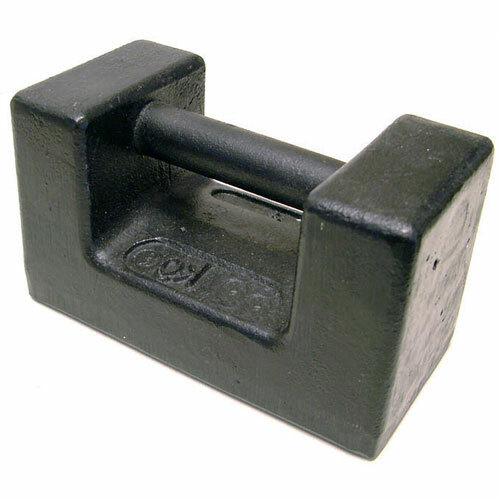 This robust accurate and inexpensive scale is ideal for a wide range of warehouse applications.